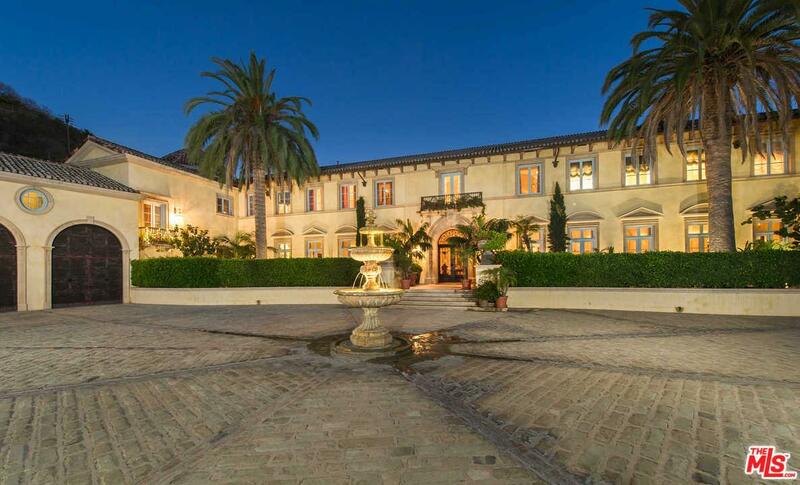 Search all Beverly Hills real estate listings below. 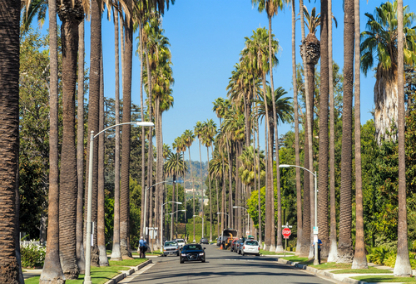 Beverly Hills is a city with one of the most recognizable names in the world, and with good reason. It's is a place where lifestyle and luxury are intertwined, and real estate in the city is spectacular. 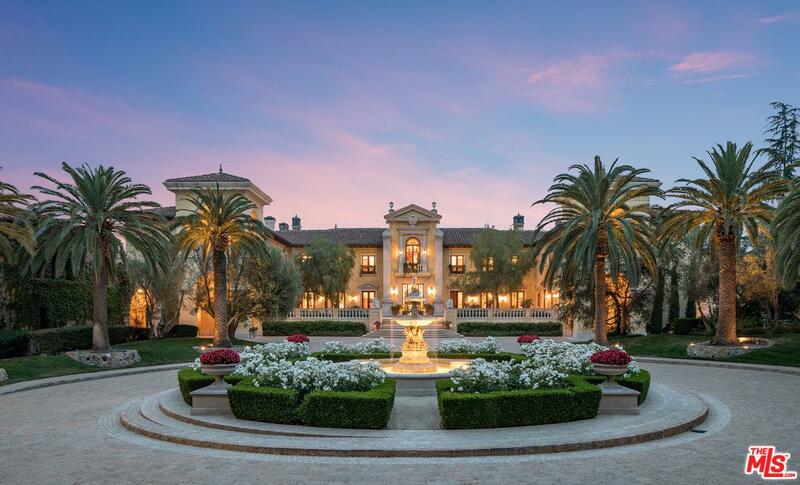 Unique, palatial estates in Beverly Hills are the epitome of luxury, created for high-end living and entertaining. Beautifully remodeled mid-century homes exude upscale charm, and condos in Beverly Hills offer buyers resort style living. 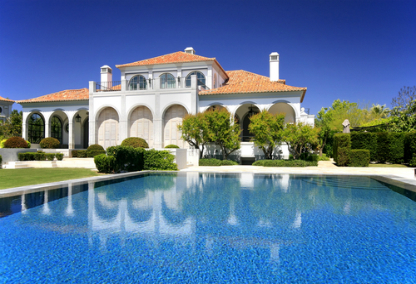 Beverly Hills real estate is always in demand and homes don't stay on the market for too long. Register with us to be notified of new listings before others get a chance to take away your dream home! You can have customized searches sent directly to your e-mail. 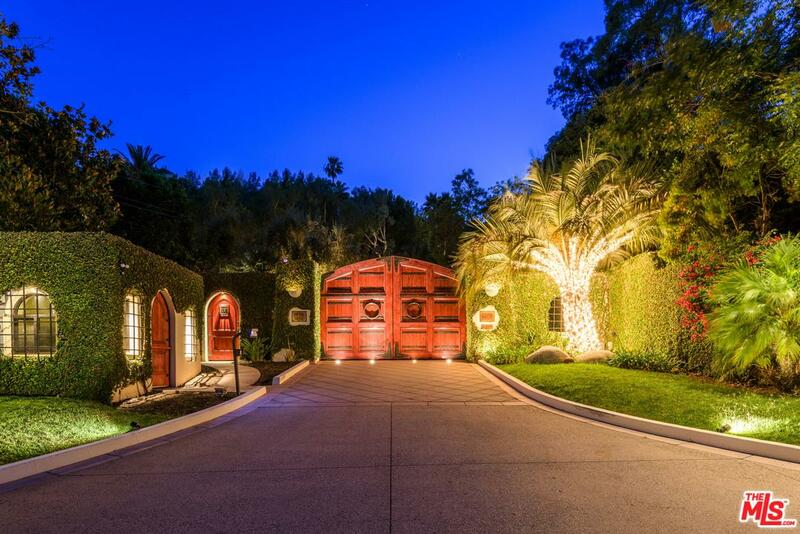 Beverly Hills is more than just the location of the most famous zip code in the world. 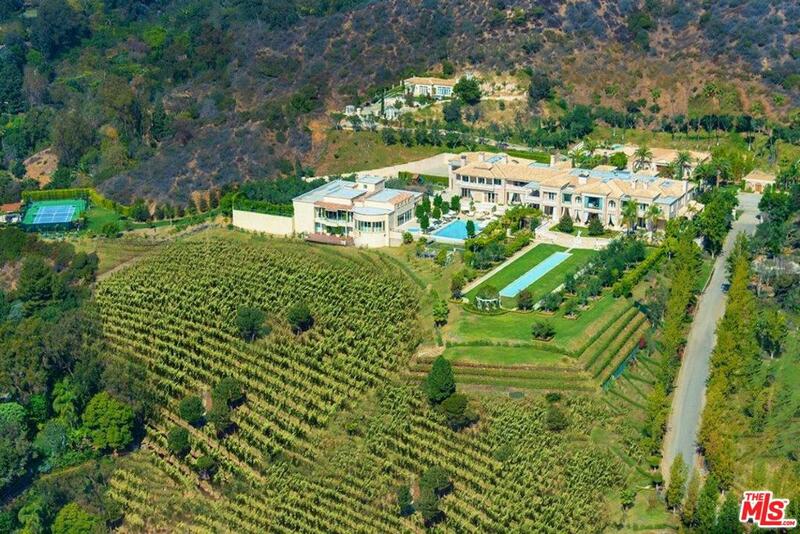 Beverly Hills real estate is among some of the most expensive and exclusive, not only in California, but in the entire country. Prices for condos for sale in Beverly hills start in the high $700,000s, and real estate prices move up from there, with estates priced well over $50 million. 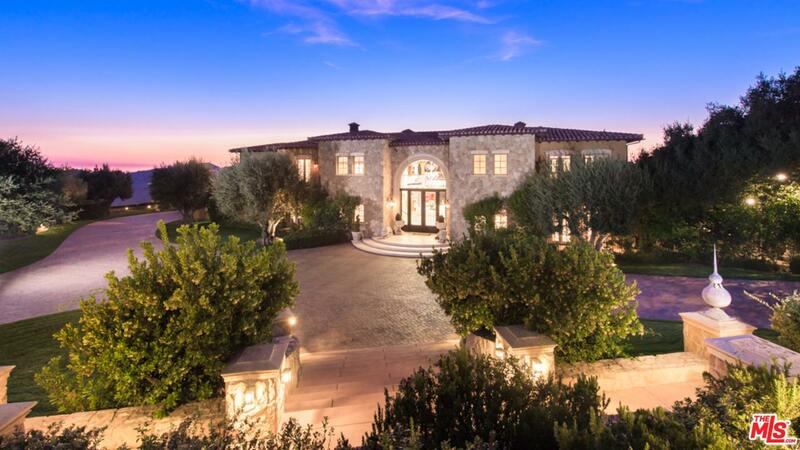 Houses in Beverly Hills are the embodiment of true luxury living. Homes are one-of-a-kind masterpieces, offering opulent living spaces, perfect for entertaining. 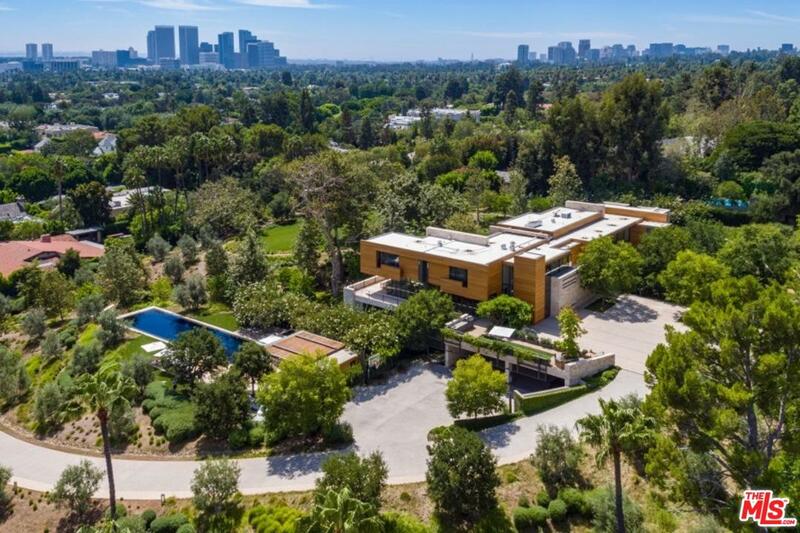 Showcasing stunning period homes, remodeled to perfection, ultra-modern estates with the very best in home technology, and residences with every amenity you can imagine, it's easy to see what attracts buyers seeking the ultimate in luxury living. 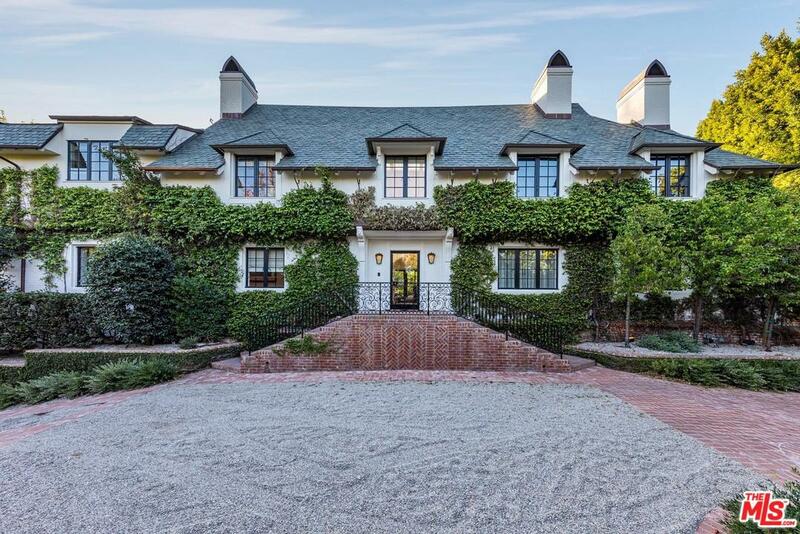 Beverly Hills' houses aren't the city's only claim to fame. 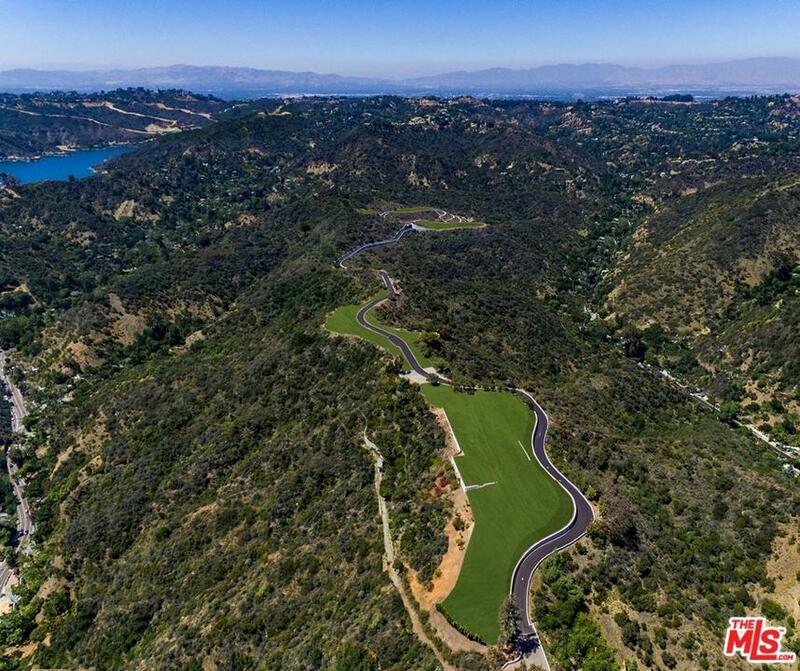 The name alone wastes no time in evoking images of celebrity culture, larger-than-life properties and lots, elegant fine dining, high-end shopping, posh parties, and palm trees lining the streets in true Southern Californian fashion. 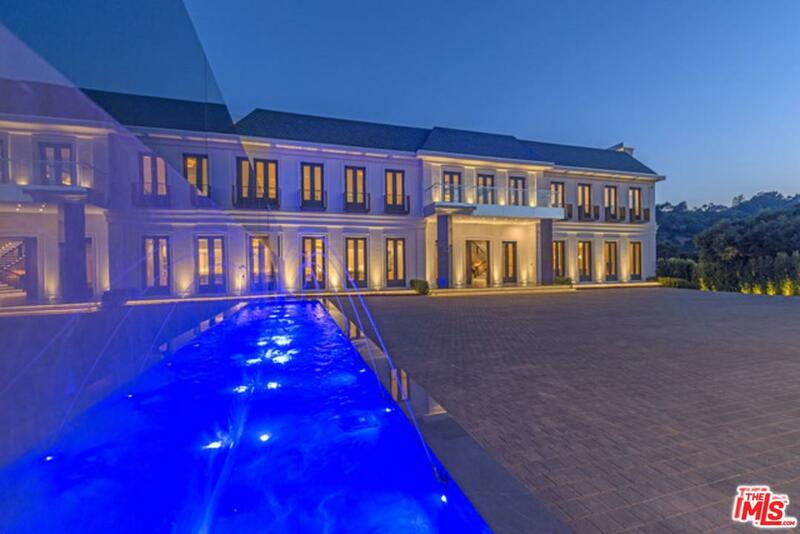 Here you can live the lifestyle of the rich and famous, one that most visitors to Beverly Hills can only dream of tasting. The city's name has been immortalized through decades' worth of pop culture references. If certain sights in and around Beverly Hills look familiar to you, it's because they have become iconic, having been featured in countless film and television productions, like the recognizable Greystone Mansion. Beverly Hills is also home to other famous landmarks like the Beverly Gardens Park, the historic red-carpeted Beverly Hills Hotel, and the Beverly Hilton, the celebrated venue of the annual Golden Globe Awards. 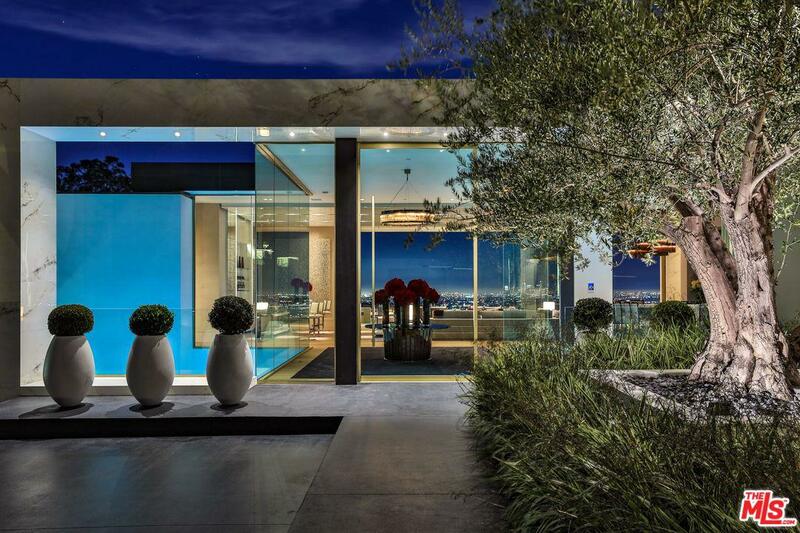 People living in Beverly Hills homes have something few can boast about. 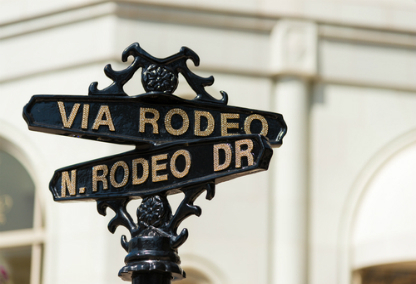 The nearby shopping district of Rodeo Drive enjoys international renown in the world of high-end fashion. Along with the outdoor shopping plaza Two Rodeo and the nearby shops within the "Golden Triangle", this area is an elite shopper's Shangri-la. Here you'll have a generous choice of exclusive boutiques, luxury retailers, and upscale department stores like Neiman-Marcus, Saks Fifth Avenue, and Barneys New York. 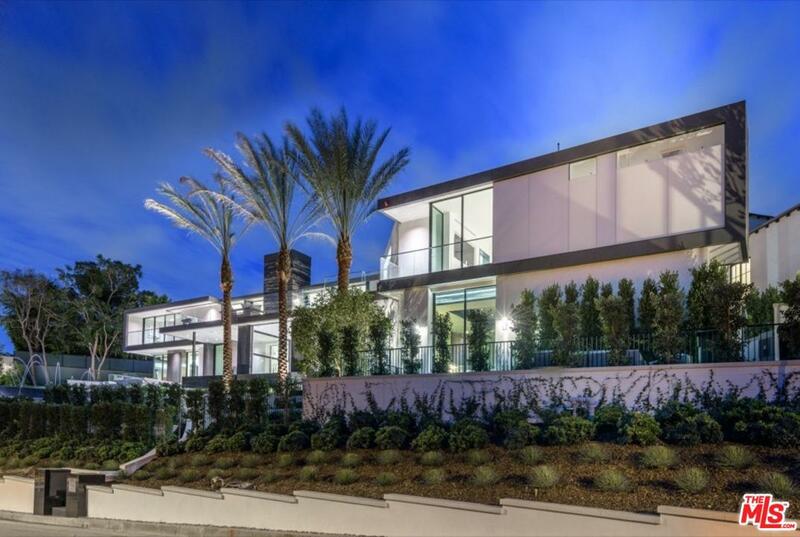 Thinking about upgrading your lifestyle and looking at houses for sale in Beverly Hills? 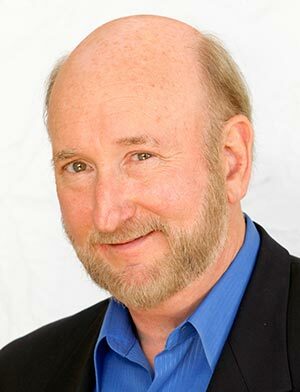 Send Randy an email or call 310-420-9242 for answers to your real estate questions, or to set up a walk-through.